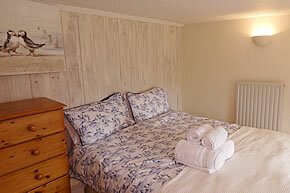 Looking for sea, surf, relaxation and the complete Cornish experience? We have the perfect place for you to stay. 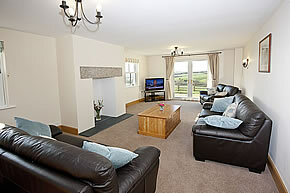 Welcome to Tolraggott Farm, we are so pleased you have found us. Our holiday cottages are hidden away in the Cornish countryside and yet close to the wonderful beaches and coastline of North Cornwall. A perfect location for Port Isaac, Rock, Port Quin, Port Gaverne and the finest Cornish beach of them all, Polzeath with its wonderful golden sands and rock pools. 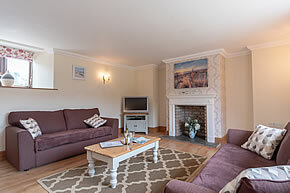 With a choice of 8 quality self catering holiday cottages sleeping from 2 to 8 guests, there is ideal holiday accommodation for all. 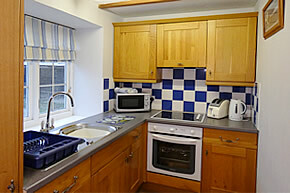 Our cottages, Rose, Primrose, Ocean Blue, Barton and Endellion, are located here at Tolraggott Farm. 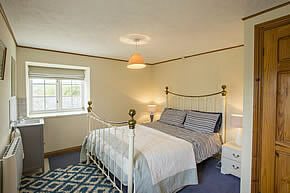 Our other cottages, Round House, Barn End and Barnsdale, are situated at Dinham Farm, about 2 miles further west, but about the same distance from North Cornwall&apos;s coastal villages and beaches. 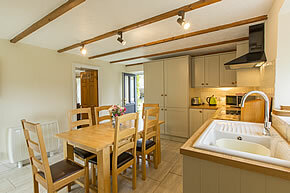 You will have an unrivalled choice of dining options available to you in arguably Cornwall&apos;s premier gastronomic area. Rick Stein&apos;s Seafood Restaurant and Paul Ainsworth&apos;s Number 6 Restaurant, Padstow are a short drive away or even closer, Nathan Outlaw is waiting to whet your appetite at his two seafood restaurants in Port Isaac. We are Jill and Robert Harris and are proud to come from Cornish families which go back to the 1600s. 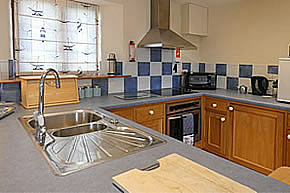 We live at Tolraggott Farm where we have five holiday cottages. 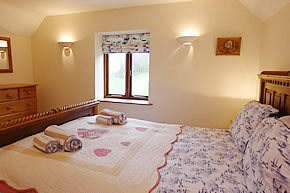 We have a further three holiday cottages at our other location, Dinham Farm Courtyard, which is 3 miles from Tolraggott. We run the farm as a family concern. In total we work about 230 acres of mainly dairy production with our land supplying grass through most of the year, but also providing arable crops to feed our herd through the winter months. This consists of hay, maize, wheat and barley. The male offspring of our dairy herd are reared for beef. This makes a very efficient and environmentally friendly enterprise supplying milk and beef for consumption by the local community.